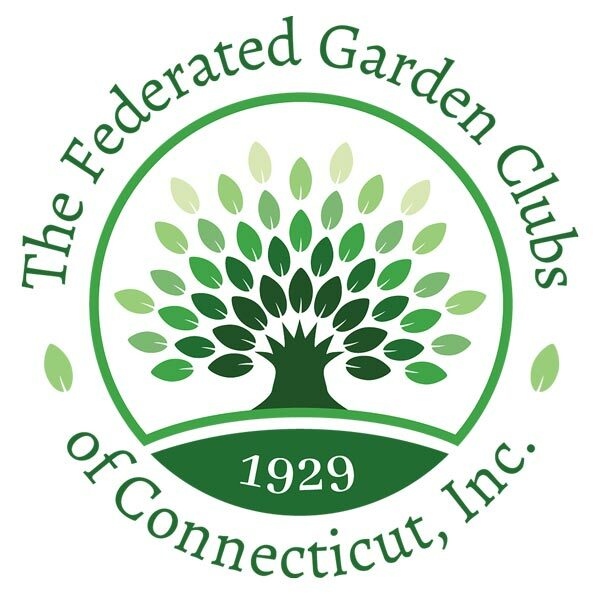 On September 9, 1913 nine Litchfield women, inspired by the recent founding of the Garden Club of America, met to organize the Litchfield Garden Club. With that meeting, the club “took root” and began a century of service to the Litchfield community. And so we continue to do the work we were called to do! Please browse the website to learn more about the Litchfield Garden Club’s past and present involvement in the Litchfield community. The purpose of The Litchfield Garden Club is to educate members and the public in scientific and artistic methods of gardening, stimulate interest in horticulture, encourage and assist in civic beautification, raise environmental awareness and protect and conserve our national and historic heritage. Through our extensive programs, workshops, community projects and environmental outreach, we go beyond the basics to become more informed and thoughtful, more active and vocal about preserving our natural landscape. All that we do is with the intention of tending the earth with heart, mind and unbridled enthusiasm. Our commitment is clear in all of our work together. ​National Garden Clubs, Inc., and The Federated Garden Clubs of Connecticut, Inc.